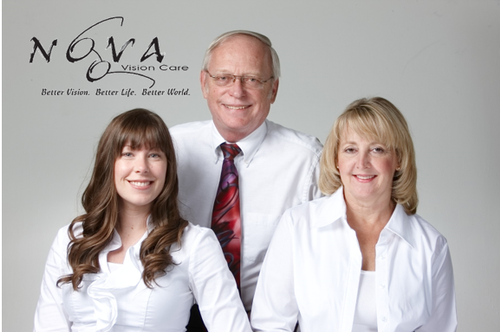 For many years, Nova Vision Care has been providing outstanding eye care services to the Beavercreek and surrounding communities. 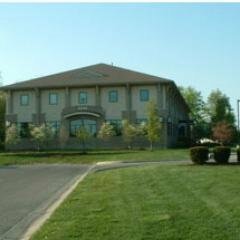 At our practice, you will find a compassionate and experienced team that is dedicated to providing a full spectrum of high-quality personalized eye care for the entire family. Our goal is to meet and exceed your expectations by providing friendly service, professional care, and quality products at affordable prices. Our vision care services include complete eye examinations for adults and children, contact lens exam and fittings including specialty contacts and diagnosis and treatment of eye diseases, including dry eyes. We also carry a wide selection of designer frames, sunglasses and sports eyewear in our optical shop in order to fulfill the individual needs of each of our patients. We offer such brands as RayBan, Jimmy Choo, Coach, Michael Kors, Burberry, Gucci and much more. Our opticians will help you select the frames that best suit you based on your lifestyle and personality. If, for any reason, there is a problem with your frames, we will do everything we can to make sure you are completely satisfied. In addition, we conduct comprehensive exams which allow us to accurately detect eye disease or other abnormalities early, often before they present any symptoms. Early detection in many cases can lead to treatments that will prevent vision loss.